Property access is by lock box, however you can reach out to me anytime with questions. Everything we needed for a great beach vacation! 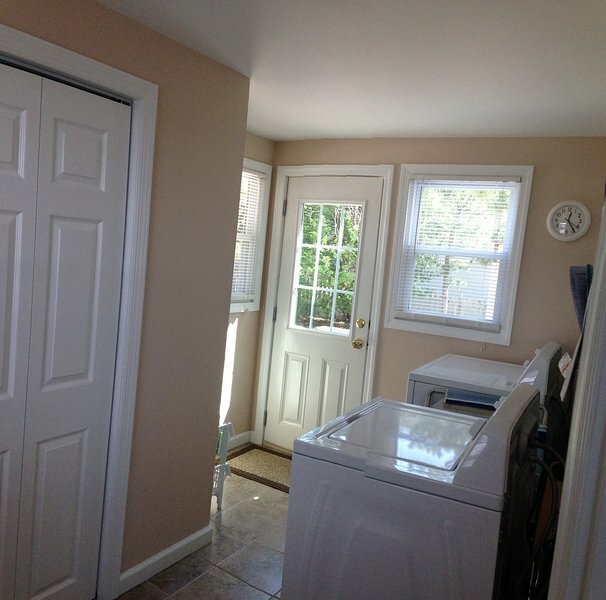 Spacious, clean, recently renovated house. 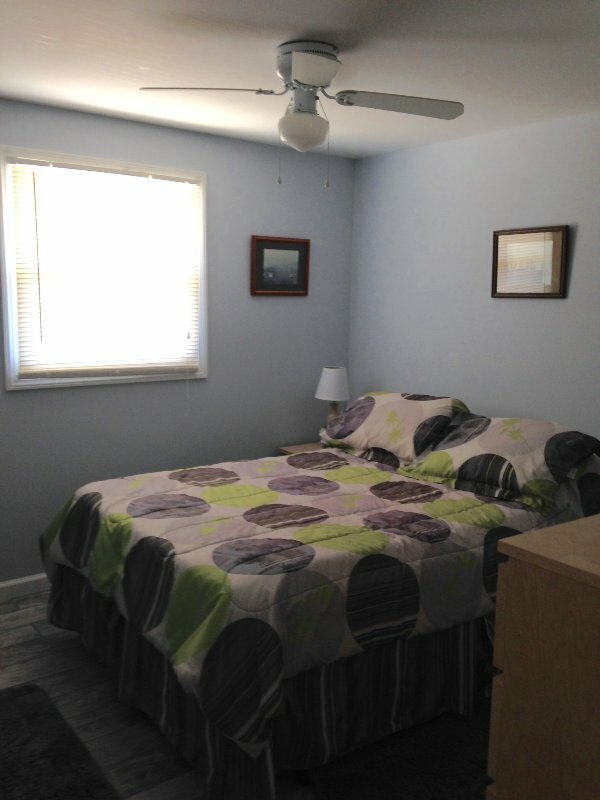 Great location with beach only 2 blocks and bay 2 houses away. It was fun being so close to bay. Beautiful sunsets. Well equipped and close to activities and restaurants...pizza, ice cream, arcade, mini-golf and stores nearby. Beautiful Long Beach Island. Large Ship Bottom sandy beach, and a wide range of beach vacation activities in walking or short riding distance. Lighthouse at north end of island. Fantasy Island Amusement Park and Holgate Nature preserve at south end. Plenty of vacation activities in between for all family members. Walking distance to many activities. 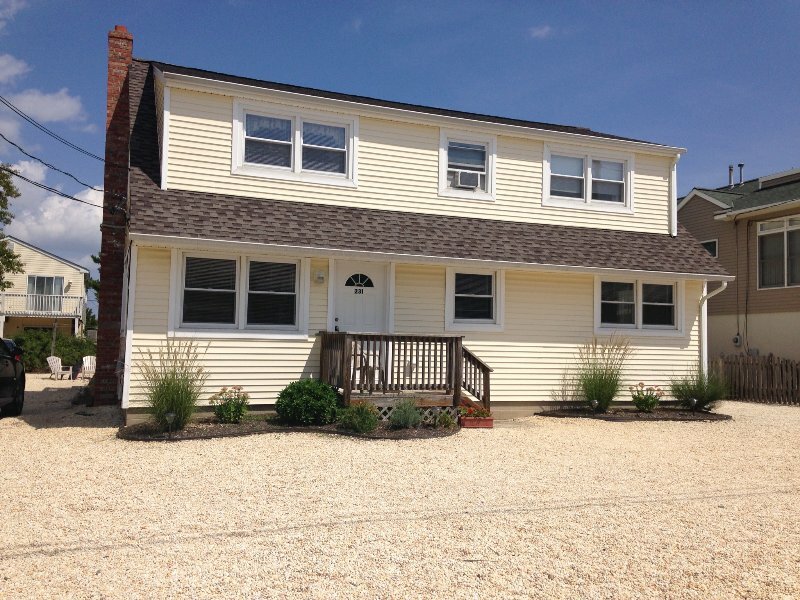 Short 15 minute drive to Barnegat Lighthouse on north end of island, and to Fantasy Island Amusements, Beach Haven shopping, and bird sanctuary on south end.